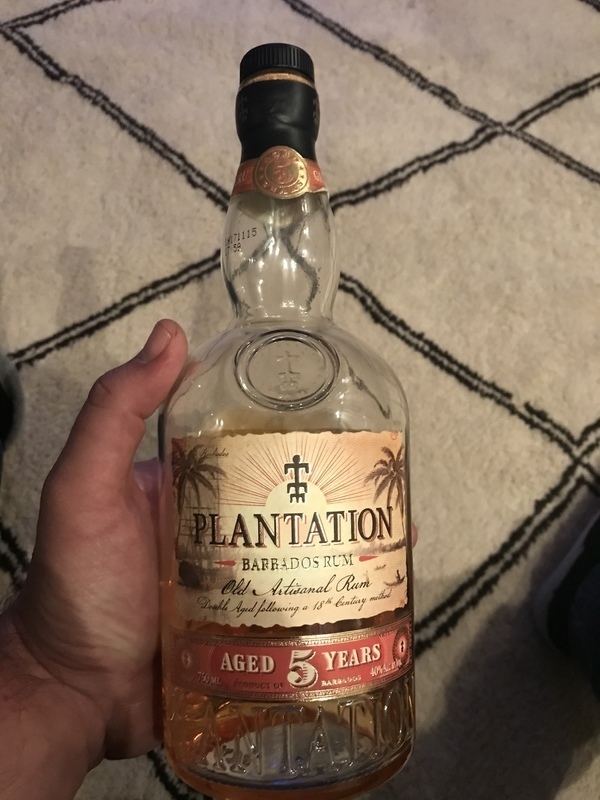 Have you found an online vendor selling Plantation Barbados 5-Year? Plantation Barbados 5-Year rum is distilled from molasses and aged 5 years in bourbon casks before being transported to France for further 'finishing' in Cognac casks. Plantation rum is owned by the French company Cognac Ferrand, which was founded in 1989 and produces wine, gin, and other spirits to sell in over 40 countries. The Plantation range includes 7 vintages from different Caribbean countries and 3 blends of multiple regions. This rum is darn good. For price you can't beat it. I prefer to sip Zacapa Solera, Diplomatico Reserva Exclusive and Rumson's Grand Reserve, but anytime I am looking for something good and at a value this is it. I recommend this and Rumson's Grand Reserve rum more than any other rum's out there. Plantation for great taste and value and Rumson's Grand Reserve as just the best sipper I have had. If you don't feel like gambling upwards of $50 on the XO 20th, buy this first. If you like, get the 20th expecting it to be about 3x better. Another in my 'stupid good' category. This may not be the best rum if you look at quality.... but when you look at the price its easily the one with most value. Mature and sweet notes combined. Perhaps one of the better rums in its price level. Sweet, but also with a bit of a alcohol bite. Still, nicely balanced. This stays on the top of my bar and available at all times. It it one of my favorites and better than many of my rums that cost me 2-3 times the price. It might be closer to an 8 for most, but the price and the availability give it a nudge up in my book. Rare, expensive, limited edition rums should be expected to rate in the range. Having already tasted the xo edition, which ranks on top of my list, it's really hard to settle for anything less, especially when the word "plantation" is present in the name. By any means though, I expected it to be nothing less than good. And that's exactly what this fellow is. In the first place, alcohol presence is dominant over the glass. The rum itself feels quite smooth in the mouth. Medium sweetness followed by well rounded vanilla aromas. Molasses are also present in every sip. Well balanced in every aspect. Lacks the richness of a premium but it is a total winner in the category "value for money". Do not hesitate to try. Schmeckt erwachsen für sein Alter. 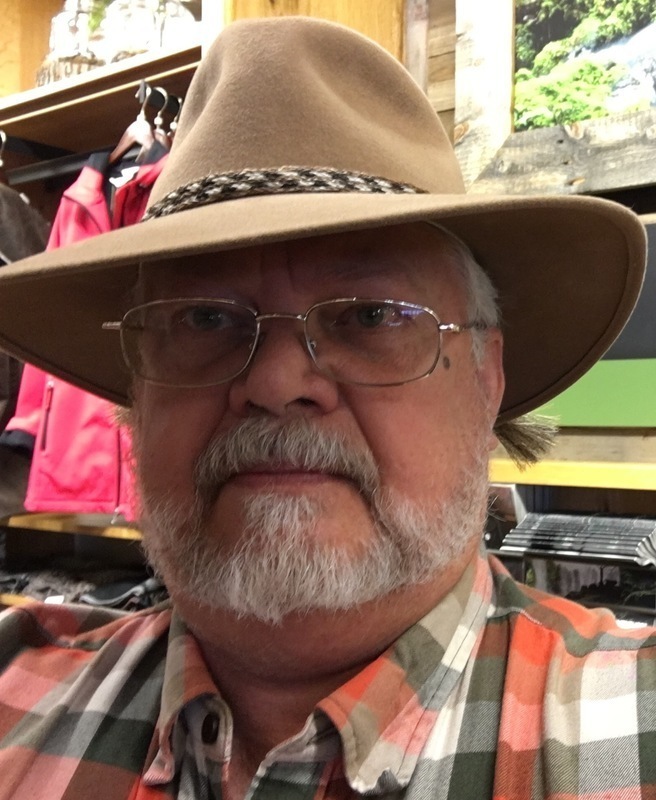 Leicht und unbeschwert in der Nase und Gaumen. Im Vordergrund dominante Vanillearomen gefolgt von Karamell und Früchten. Ein Rum für alle Tage. Nicht zu süss. Tastes great for his age. Easy and carefree in the nose and palate. In the foreground dominant vanilla aromas followed by caramel and fruit. A rum for all days. Not too sweet. An easy drink from start to finish whether neat or mixed. A great value and a must have for the liquor cabinet. This was a pleasant surprise, given to me by a fellow rum lover. If you loved the 20th anniversary edition as much as me, this is definitely worth a taste, at less than half the price. Its got that yummy coconut nose, and the hint of vanilla sweetness just like it's older brother. This is good for everyday sipping, and sharing, while the 20th anniversary you would save (hide) for special occasions/ special friends. Or just for yourself. This is the perfect mixing rum. It's like the 2001 Barbados only lighter. When I mixed it with cola, its' flavours are all still present and very noticeable but don't overpower the drink (unless you over-pour). same with the taste, but are very light flavours and a good warming finish on the back of the throat. Best value rum out there, you can drink it neat or with water or ice or a squeeze of lime and you'll enjoy it. Better yet, knock down a rum and coke or your drink of choice and have one of the finest quality mixers that isn't definitively better neat you can imagine. A full flavor profile that balances alcohol and sweetness deftly, it is versatile and a great deal. Really won't beat it for a mixer. You can drink it on the rocks if desired, but I find it a little under aged for that.....still far more drinkable in that mode than any bacardi or the like will EVER be. Best rum and coke mixer with no guilt from mixing a higher priced alternative. Have not come across a better rum at its price. Amazing taste, lots of toffee and vanilla with tobacco and nutmeg coming through as well. Versatile as well; can be mixed, enjoyed neat or enjoyed with a single ice cube or more. Would be my go-to rum because of all this coupled with its fantastic value. Excellent Rum taste with a whiskey like character. Not overly sweet but lots of flavor elements like vanilla and age oak. No burn going down but a pleasant exotic Cognac finish. I enjoy it alone either neat or with a little ice but it also mixes well. I enjoy having this rum around when I want to sit back and relax with something I can enjoy. Very smooth with a solid flavor profile of sweet and spice. Great on the rocks and a great price. This is the original for Marks and Spencer's Bajan Estate XO i believe.. Light golden colour with a bit of bite and lovely tastes of banana , pineapple , coconut and spices. Plus the ever present caramel and vanilla. Good sipper and great mixer..
It’s one of those rhum were the value to price rate is very good. It shows a wide range of flavours, mostly molasses and fruits, a great smoothness and a good equilibrium in sweetness. This is surprising for a 5yo rhum. I purchased this rum after reading the reviews, expecting it to be a good deal for the money it costs. Unfortunately, I was disappointed. This rum is very weak in taste, to the point that after 10 minutes in a glass with ice it feels like you drink water only with some alcohol. Furthermore, the cognac "touch" they claim to give this rum a "special" character, is not for every one, be warned! For me personally, I found the cognac scent not to agree with the rum philosophy. First time trying this rum!! Very smooth and citrus y I am impressed for a rum that cost 25.00. I am no expert, but this is very enjoyable and looking forward to buying more!! I highly recommend this !!!! Agree with the other posters that this is a good sipping rum, especially for the price. A little sweet and not as mature and complex as some others that I prefer. When in a pinch, I would definitely go back to this. Nice packaging that does not try to over-hype the beverage inside. Will definitely seek out other rums from the maker. If your introducting people to sipping rums, this would be a great start. This is a dryer version of the 20th anniversary version. I loved the 20th and really liked this one. Some may even prefere it since it is less sweet. In anyway it is a great value for money. Has a very "confectionery" nose to it. Like walking into a candy store. Flavor has some sweetness to it but it's not syrupy. Very "bourbonish" which makes sense if it's aged in bourbon barrels. Vanilla, caramel, short finish. Overall very pleasant when drank neat. Made some air mails with it that were good too. I think this over ice would be amazing. Really enjoying it. For $24 I'd buy this all day everyday! I bought the big bottle to use this as my (home) well gold rum. Lovely in cocktails, and respectable enough neat. A good value.